Salmon are included as anadromous animal. It means that there are some species of salmon which live in the river at one time. Then they spend another time in the ocean. But you can also find some salmon which spend the rest of their life in the oceans or rivers. As I have stated before, salmon is one of the greatest commodities in the world. 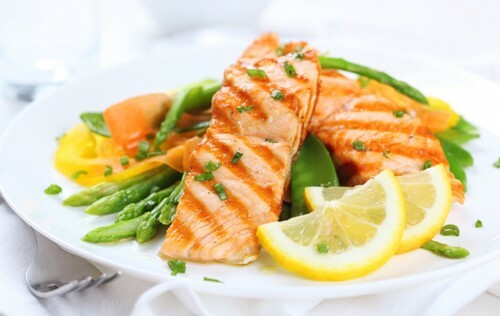 The demand of salmon is very high because people consume it for their daily basis. There is no need to wonder that the overfishing makes the population of salmon decrease 3 percent. One of the most endangered species of salmons in the Atlantic salmon. The weight of salmon can reach around 4 to 10 pounds. The length can reach 20 to 5 feet. Actually the weight and length of salmon depends on the species. 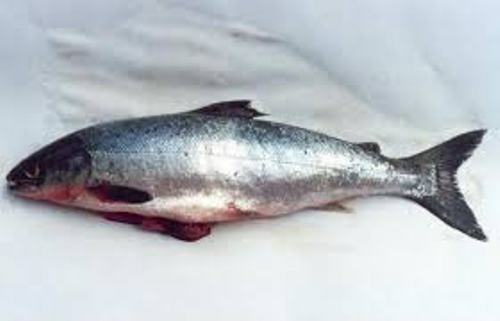 The largest species of salmon is Chinook salmon. The smallest species is Cherry salmon. Get facts about fish here. 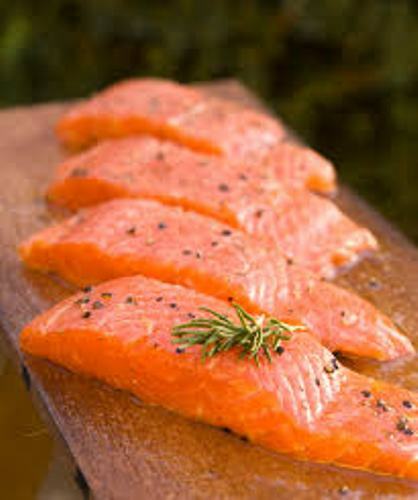 The colors of salmon are various depending on the species. You can find them in silver, red, or blue color. You can also find some species decorated with red stripes and black spots. The type of habitat and age of salmon determines the body color too. This animal has the ability to change the color of the body when they change the habitat from the ocean to the freshwater habitat in the mating season. If you want to distinguish the male and female salmon, you can check the jaws and head. The jaws of male salmon are in the shape like a hook. You can call them kype. The female salmon has streamlined head. The plankton, invertebrates and insects are the main diet for the young salmon. 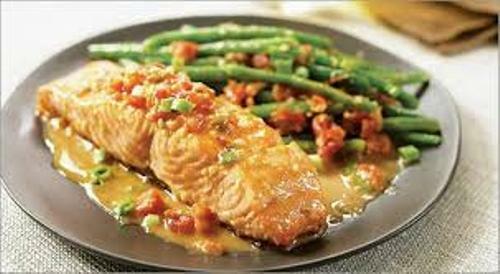 The shrimps, squids and fish are the types of diet of adult salmon. Find out giant squid facts here. The big fish, sea lions, whales and bears are the natural enemies of salmon. Are you interested reading facts about salmon?